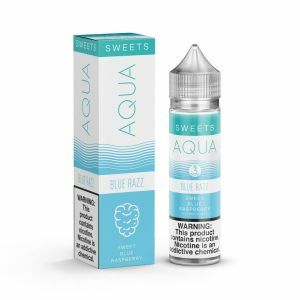 Aqua Salts Blue Razz has been added to your cart! 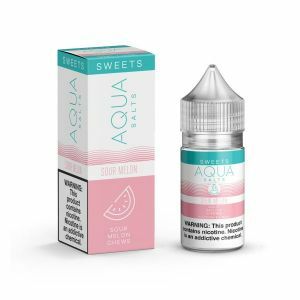 Aqua has recreated their classic amazing flavors to bring you, Aqua Salts! 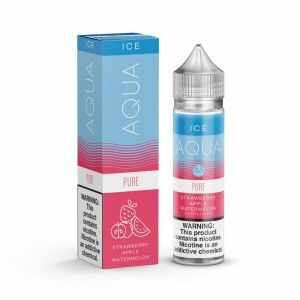 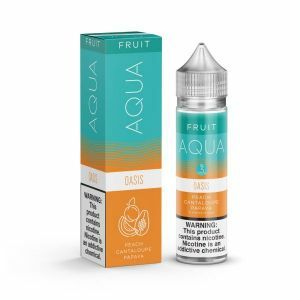 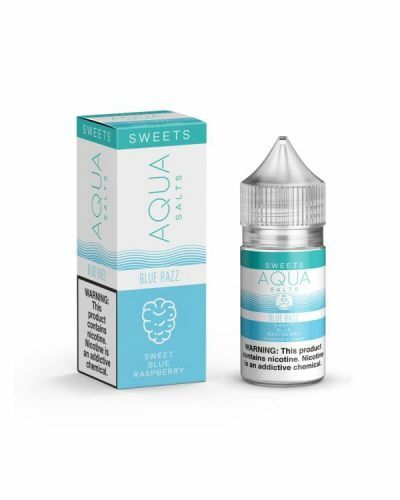 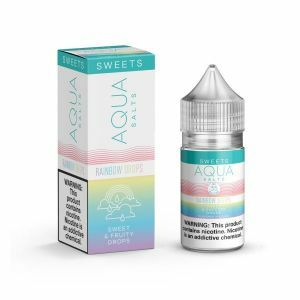 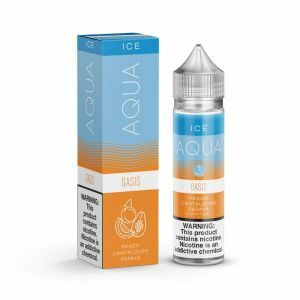 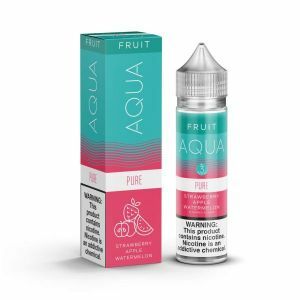 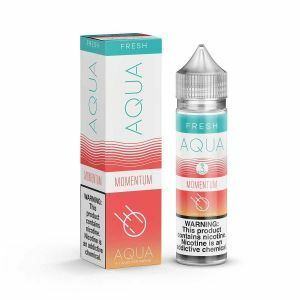 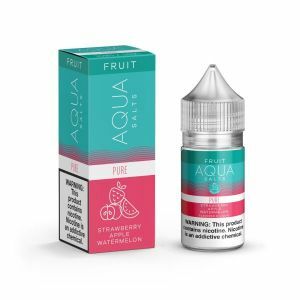 Aqua Salts are made up of salt nicotine, which is perfect for MTL devices or any open pod system. 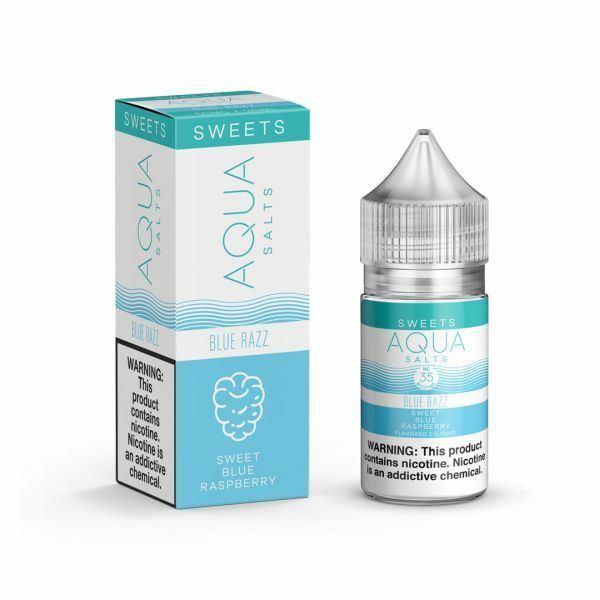 Blue Razz Salts has a sweet, crisp and refreshing taste that is stuffed with sugary blue raspberries. 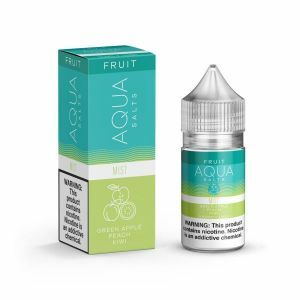 This blend is one the purest fruit flavors you'll ever taste!